#10 Best tech gifts gifts for her under $100 in 2019. Whether you’re shopping for your tech-savvy girlfriend, friend, or mom – this list of tech gift ideas has you covered. Buying a tech gift for your girlfriend, mom or sister can be very tricky. So if you’re looking for the perfect tech gadget for her, this list will definitely steer you in the right direction. I bring you a variety of items under $100 so you can get her a gift you can be proud of! Here is my list of tech gadgets to help you find the perfect tech gift for her. If she loves makeup but she doesn’t have a vanity mirror just yet, this Absolutely Lush option will make for a great gift. This vanity mirror replicates natural daylight and the dimmable touch screen LED lighted mirror is adjustable to her needs. 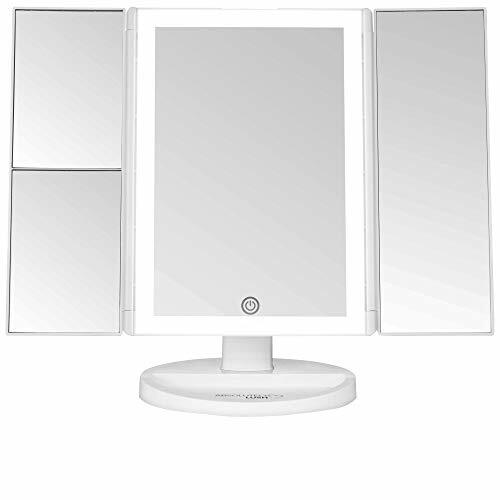 What’s more, this vanity mirror offers a 180 degree swivel rotation which will allow her to check her makeup from all angles. It also offers high definition clarity, it’s portable, cordless, and it functions with AAA batteries. Not to mention the design is simple and clean. Overall, this is the perfect gift for someone who enjoys makeup! Available in four different colors, this Fitbit Flex 2 can be the perfect present for her. 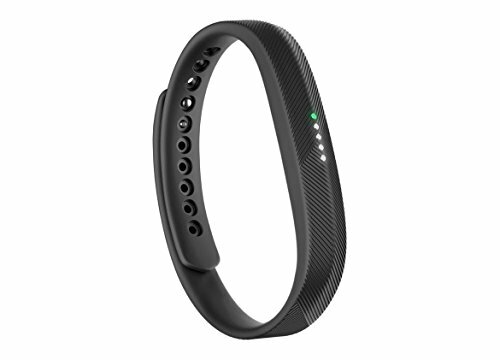 As you may already know, the Fitbit is an activity tracker that will keep her informed about her steps, the distance she walks, the calories she’s burning, and how many active minutes she has in her day. This is a simple and stylish way for her to keep track of her fitness goals and progress. Not only that, the Fitbit also tracks how many hours of sleep she gets and it will notify her of calls and notifications with customizable vibration patterns and LED lights. 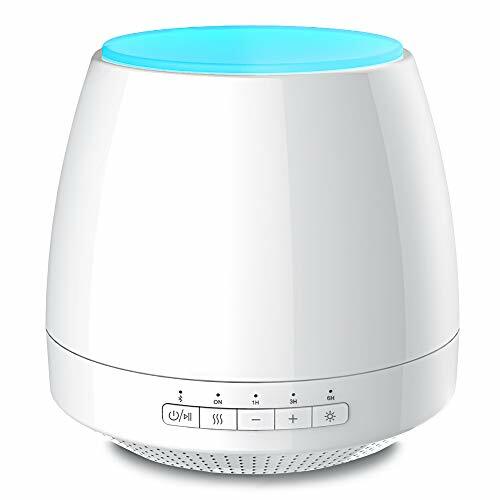 This essential oil diffuser and Bluetooth speaker will be a real treat for her. This device can help her create a relaxing atmosphere by filling the air not just with her favorite scent, but also with her favorite music. This InnoGear Diffuser Speaker offers many different things, including LED moon light, cool mist humidifier, and it also serves as a desktop decoration that will definitely catch the eye. Whether she decides to have it her home, her office or bring it with her to her Yoga or meditation sessions, she will get a lot of use out of this. If she works at home and has her own space but she doesn’t have a printer or the one she has is a big bulky monster, this Canon wireless all-in-one printer can be the perfect gift. This printer will fit anywhere and its airprint functions will allow her to print wirelessly from all her devices, whether they’re iOS or Android. 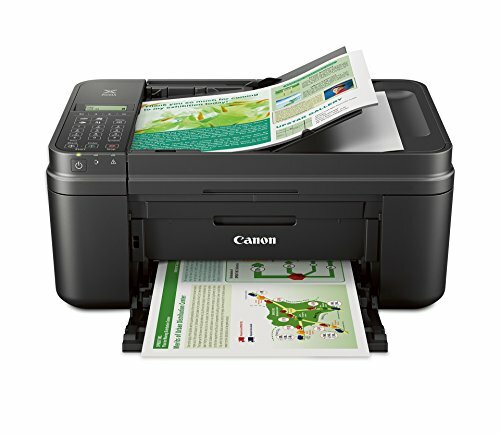 What’s more, the Canon PRINT app will allow her to scan photos or documents from her mobile and print them instantly. This printer offers great value for your money and it will make her life a bit easier! 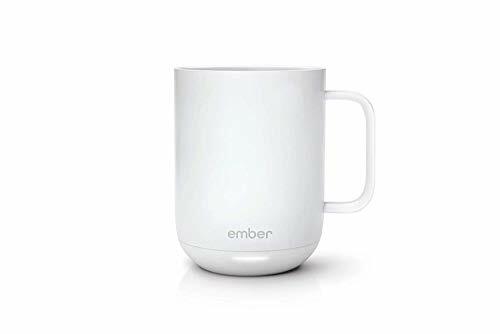 If she enjoys her hot beverages, this Ember Ceramic Mug is a gift that will definitely make her happy. This is a mug that offers temperature control features that will allow her to keep the temperature of her beverage just the way she likes it for up to an hour. The Ember app is available for Android and iOS as well so she can remotely adjust the temperature of her beverage however she sees fit. The Canon IVY mini photo printer is the right gift for her is she loves taking pictures with her mobile. 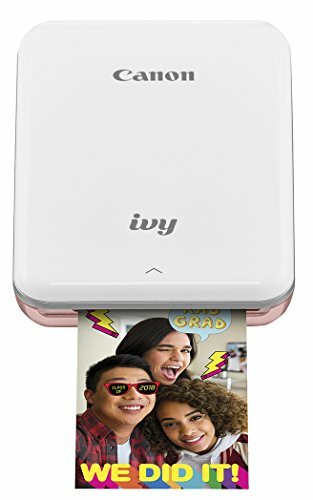 This incredible mini photo printer is available in three gorgeous colors and it can print 2”x3” photos with peel and stick backing. The Canon Mini Print app will allow her to edit her photos before printing and the device works via Bluetooth, which means your mobile has to be paired with the printer for it to work. This is of course available for both Android and iOS! This device takes less than a minute to print a photo and the battery lasts for up to 20 prints. Don’t worry though, it’s rechargeable! 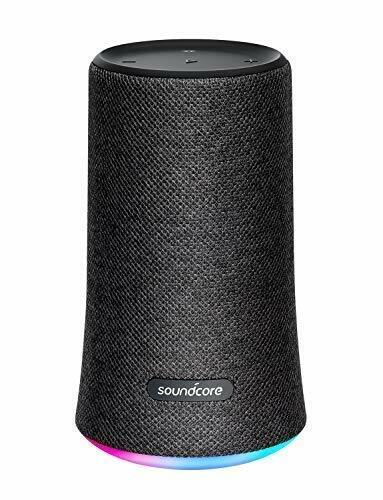 If she loves listening to music wherever she goes, the Soundcore Flare Wireless Speaker is definitely a great choice. At this price range, this speaker is one of the best out there! It has a great design, high audio quality, a great bass, a long battery life, customizable LED lights, and it’s also waterproof. What more could she ask?! This is the perfect present not just because you’ll be getting a lot of value for your money, but because it’s highly functional and practical as well. Overall, it’s a joy to use and it’s super practical! This wireless charging station is so elegant that it looks like an interesting home décor piece. It supports a great variety of mobile phones and it charges through most phone cases out there. 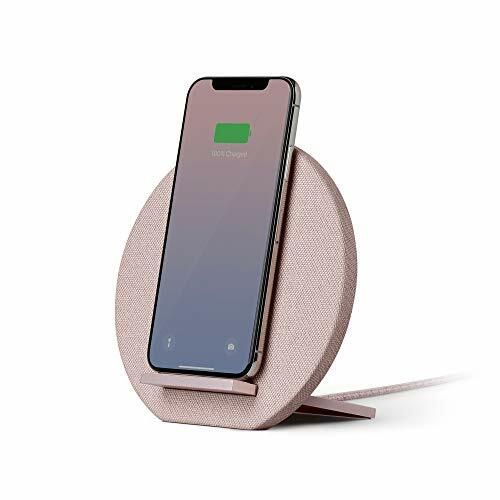 This Dock Wireless Charger is great because it keeps your phone tilted at a comfortable angle that will allow you to keep using your phone if you need it. It also provides fast charging and it’s a very useful gadget to have around the house or at your bedside table. This item is affordable and super practical as well! If she likes to draw and be creative, she will definitely enjoy this little gadget. 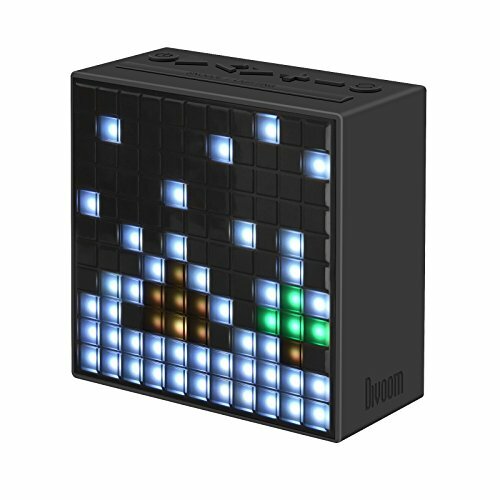 The DIVOOM Timebox is not just a Bluetooth speaker and alarm clock, it’s also a device that allows you to create your own pixel designs through the mobile app. It also includes features such as sleep aid, FM tuner, temperature sensor, microphone, social media notifications and more! 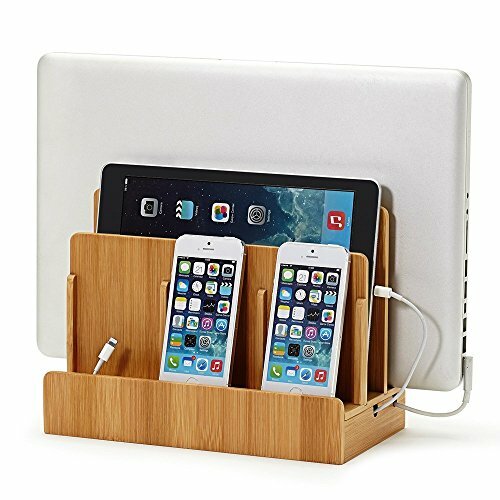 If she often finds herself having to charge her devices all at once and you know she’s a well-organized person, this Eco Bamboo charging station could be the perfect gift for her. Its sleek and elegant design will make for a great decoration piece as well as a charging station. It will allow her to charge multiple devices at once, such as mobile phones, tablets and laptops, without having to deal with cables and overloading her sockets. Overall, this item offers great value for money and she will find it incredibly useful and practical. I have prepared this list of best tech gifts and gadgets for women, and any of the cheap tech gadgets on this list will improve her daily life a little bit and make it easier! Last updated on April 6, 2019 .